Meizu’s flagship MX4 Pro smartphone is coming to Malaysia sooner than expected. It will be available to order from tomorrow, which is well within the initial Q1 2015 target the company had set. 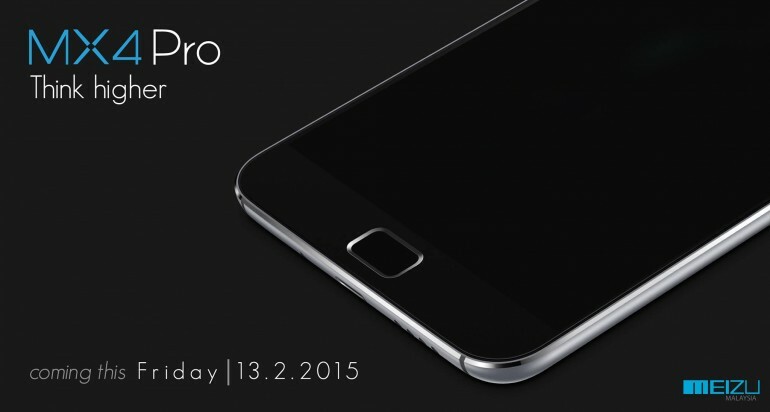 The MX4 Pro is the latest flagship smartphone from the Chinese smartphone company. 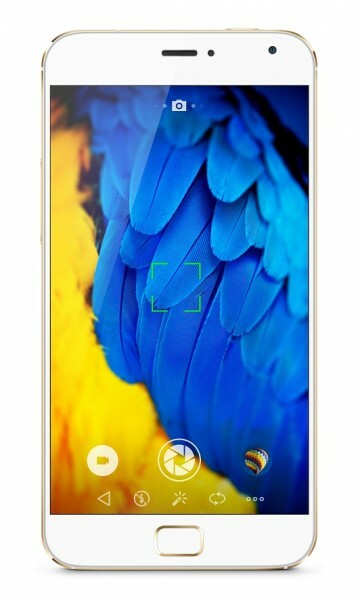 Running on a Samsung Exynos 5430 octa-core chipset (4x 2GHz Cortex-A15 + 4x 1.5GHz Cortex-A7) with 3GB of RAM, the MX4 Pro also packs a 5.5-inch 2560 x 1536 5:3 display, 20.7MP rear and 5MP front cameras, and a large 3,350mAh battery. The MX4 Pro will be available in three storage options: 16GB, 32GB and 64GB with no microSD card slots. For tomorrow’s sale, Meizu will only have the 16GB and 32GB variants in limited quantities. The company states that this initial shipment was rushed ahead of the Chinese New Year celebrations, with more coming later on. The MX4 Pro is currently only available in Grey, and will be priced at RM1,399 for the 16GB version, and RM1,599 for the 32GB variant. There’s no word yet on how much the 64GB model will cost nor when it will be coming here, but based on the company’s initial estimates, the price shouldn’t stray too far from RM1,750. (Update @ 3:31pm) Meizu Malaysia has confirmed that the 64GB variant will not be coming in to Malaysia. So where can you get one for yourself tomorrow? Unfortunately, Meizu did not disclose where you can buy the MX4 Pro when we asked, but instead the information will be released tomorrow via its official Facebook page.